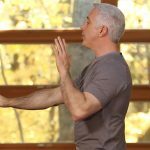 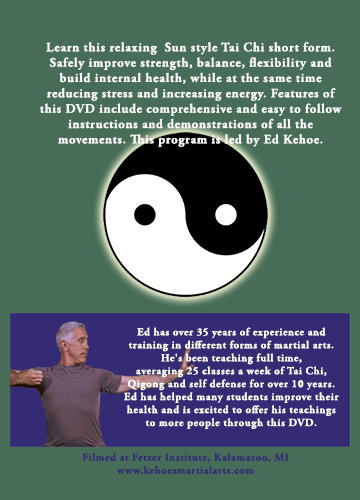 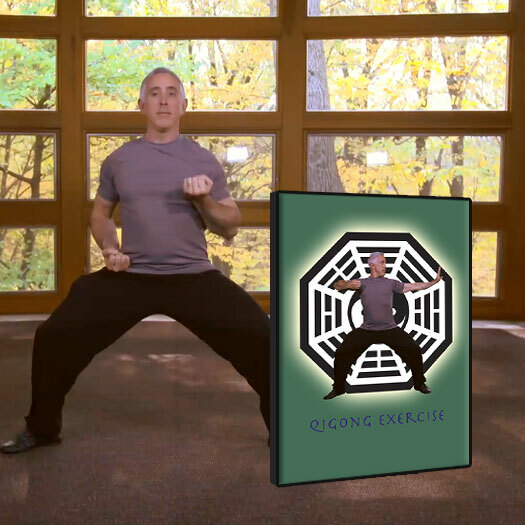 Led by Ed Kehoe, Kehoe Martial Arts offers a Sun Style Tai Chi Short Form program in the form of DVD and digital download for private use. 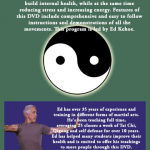 Safely improve strength, balance, flexibility, and build internal health while reducing stress and increasing energy. 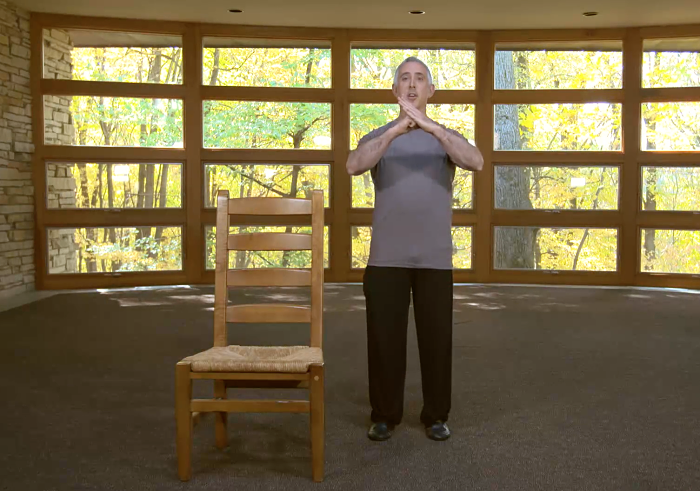 This program includes comprehensive and easy-to-follow instructions and demonstrations of all movements.